We've made a list of the best free official games for Android that are based on the most popular anime and manga from all over the world. Given the incredible proliferation of Asian games that are reaching the western part of the world, it’s only normal that the number of well-known anime and manga-based games increase. Dragon Ball, Naruto, One Piece, Saint Seiya, Bleach or Captain Tsubasa are just a few titles that we mention in this huge list of free games for Android that we’ve compiled for you. The most popular manganime in the world is not short of official games that represent it in the smartphone universe. That being said, Dragon Ball Legends is the most popular one without a doubt. This 3D fighting game is just as incredible as any console game. Dokkan Battle, on the other hand, offers you turn-based combats and 2D visuals that challenge you to battle against your rivals while you move around the board, just as if you were playing a board game. But that’s not all. 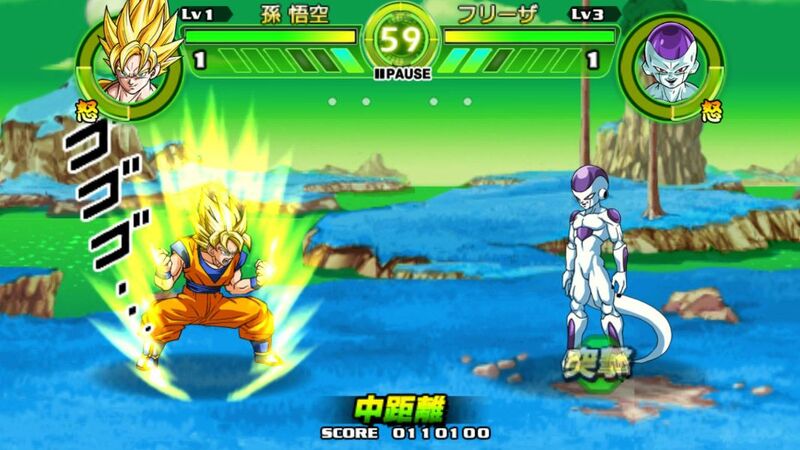 There are other games that haven’t officially reached this side of the world but you can definitely enjoy them, as long as you don’t mind the language barrier: Dragon Ball Awakening challenges you to participate in automatic combats while you experience and advance through the history of manganime. Tapp Battle is a 2D fighting game that’s reminiscent of the 1vs1 games that you might have played in 16 and 32-bit consoles. Although it’s been officially canceled, there is a modified version around the community that even includes new characters. 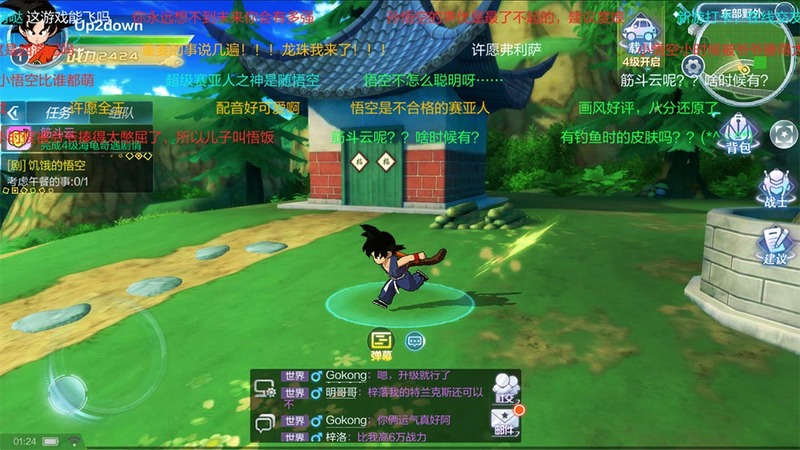 In addition, and given their hegemony, Tencent owns the publication license in China and includes games such as, Dragon Ball Fighting (which can almost be thought of as another automatic combat MMO). Then there’s the most interesting one of them all: Dragon Ball Strongest Warriors, an MMORPG with spectacular 3D visuals that lets you follow Son Goku’s story in chronological order, unlock new characters and participate in all kinds of challenges in Toriyama’s masterpiece’s “expanded world”. Just keep in mind that it is currently in the closed beta phase, but you can always access the game using a VPN app and a social login through WeChat. Eiichirō Oda’s masterpiece is one of the most longlasting works in modern times. 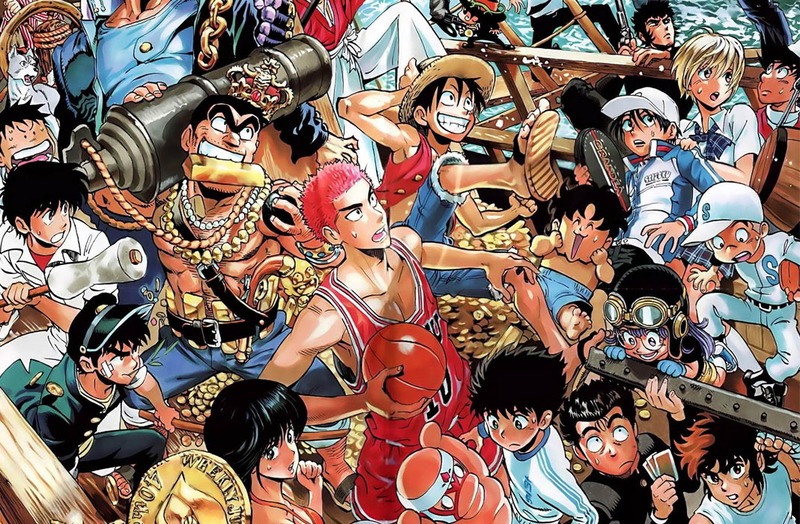 So much so, that there are more than 900 chapters and there’s no end in sight. With a 4 year trajectory behind it, Treasure Cruise is the most popular one, although it is definitely not the best one. We’re talking about a semiautomatic combat MMO, just like they like them in the Asian countries. 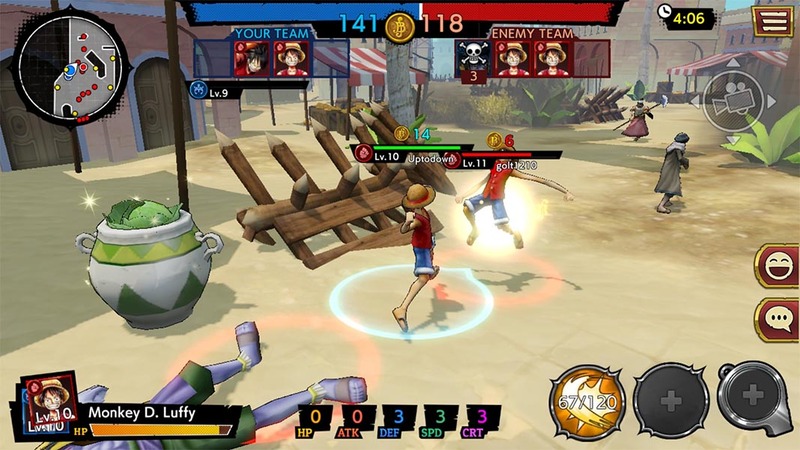 One Piece: Bounty Rush, on the other hand, offers a super entertaining MOBA action gameplay with 3D visuals. This time, you get to control Luffy and friends while destroying the opposing team and completing different conquest goals. There are many others that haven’t reach the final line or have simply shut down their services globally like Thousand Storm, which can only be accessed through the Southeast Asian servers. The adventures of the most hard-headed ninja inside the Hidden Leaf Village (now his son’s, actually) have been the inspiration for quite a few games. Once again, MMOs win hands down as can be seen with Naruto Shippuden: Ultimate Ninja Blazing. Although it’s important to mention that its turn-based combat system and action areas between characters stray from the tediousness that characterizes this type of game. 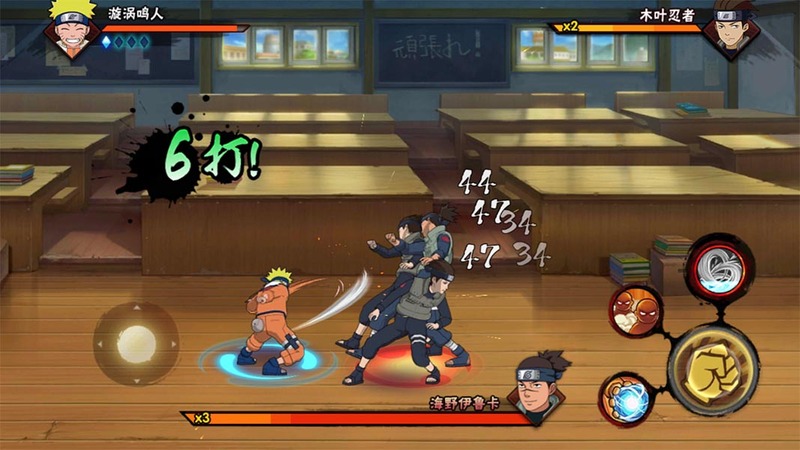 Naruto X Boruto Ninja Voltage, on the other hand, offers a greater variety with a mixture of real-time action and a tower siege and defense system. As always, not even half of the games reach this side of the world. 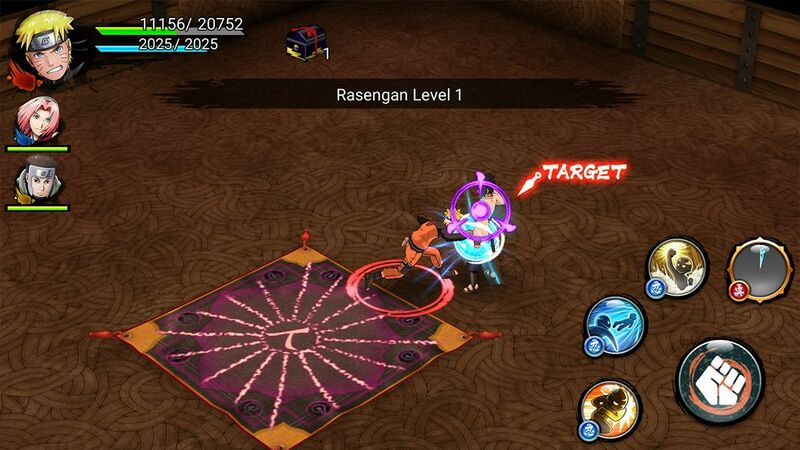 Tencent has also developed Naruto Mobile for Asian countries. This is basically a beat’em up with really decent animations in which you get to relive all the most important events in manganime: from Chuunin’s exam all the way to the great Ninja war. Captain Tsubasa Dream Team has made a pretty deep impact among players. 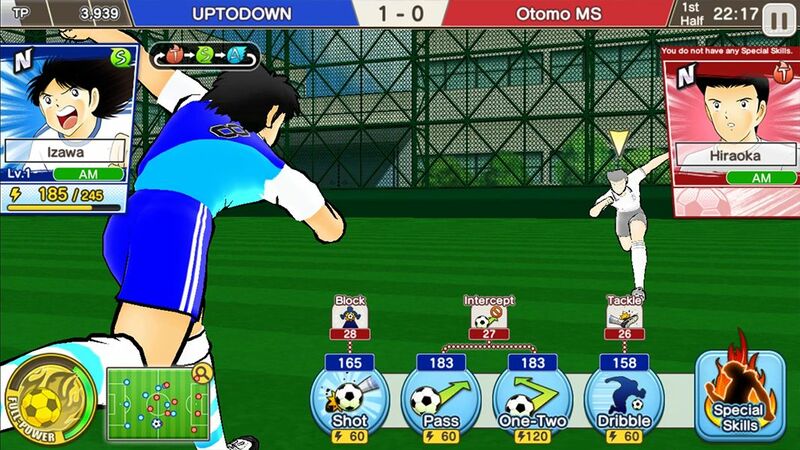 Most manganime soccer games have included a gameplay that’s closer to an RPG rather than a traditional soccer simulator. The real keys to their success have been a gacha system that makes up your lineup, incredible 3D visuals that copy your finger’s movements to perform each characters’ special moves and location and an infinite number of languages. In mid-2018, a new anime was released which is basically a remake of the original Captain Tsubasa. It narrates Ozora/Oliver’s adventures in the Nankatsu/Niupin/NewTeam. Captain Tsubasa Zero presents the revival alongside a charming management simulator and assisted games. The adventures of Ichigo created by Tite Kubo should also be included as a shonen reference point for Jump Magazine. 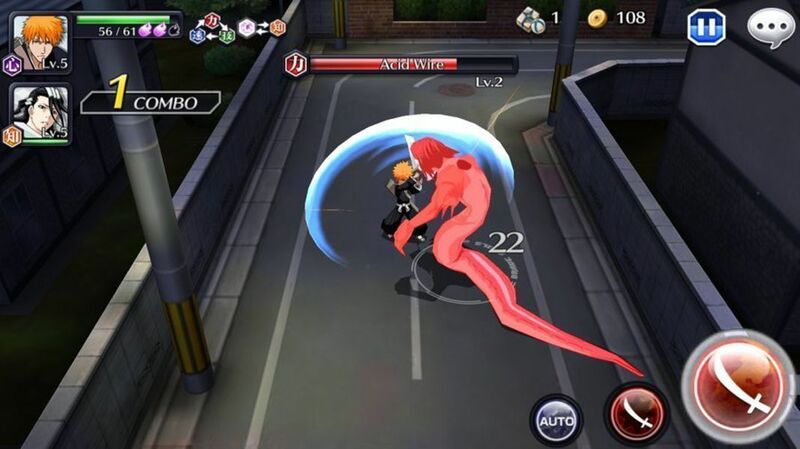 Bleach: Brave Souls has been with us for a few years and it gathers the spirit of the original: there’s nothing quite like a 3D action game in real-time where you get to destroy all kinds of demons with your mystic katana. Besides that, we’ve had to wait a long time and passed through several closed betas for a version of Bleach Mobile 3D (known as Soul of Awakening in Asia) to be released in Southeast Asia with English subtitles as an option. Recently, we’ve talked about Soul Liberation in our blog. This is a turn-based RPG that hasn’t reached (and it probably won’t) the western part of the world just yet. The epic story of Athena’s Bronze Saints is a peculiar one because Masami Kurumada’s masterpiece is more well-known in countries such as Brazil, Spain or Italy than in its native home of Japan. The only game that has transcended is Cosmo Fantasy, the inevitable Gacha Collector where you get to relive all the original manga sagas while you unlock all kinds of knights: from Pegasus and friends to Hades’ spectrums, to Poseidon’s Marina Generals or the iconic Gold Saints. 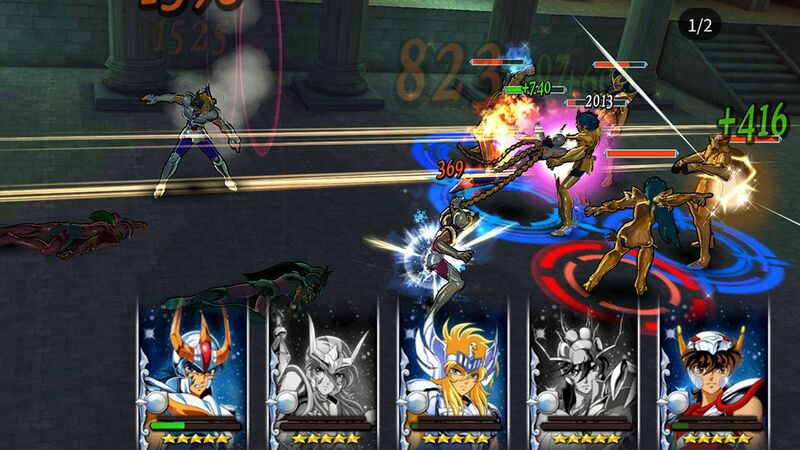 Saint Seiya: Awakening is nothing more than fanservice. We’re actually talking about a Chinese game with the official license. However, its development is not very canonical, to say the least, to be up to par with the Freemium MMO standards that fans across the sea love so much. Saint Seiya Mobile is also worth mentioning because its the only one out of three we’ve recommended that offers real-time combats. Great visuals, great images and a big amount of reverence for the original manga and its imagery.